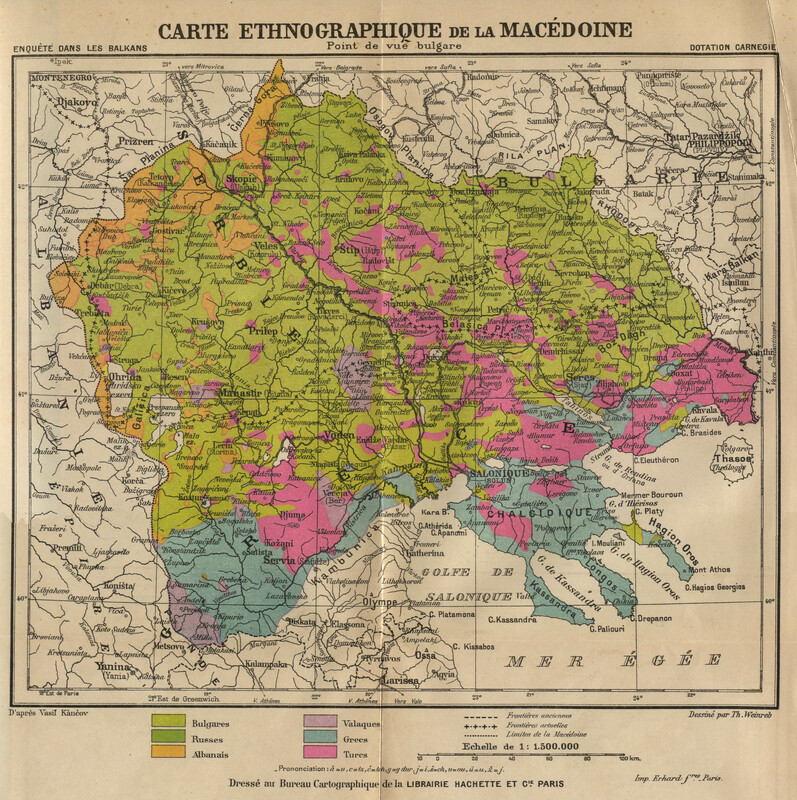 Macedonia is known as having been inhabited since Mesolithic times. Throughout history, it comprised a region of various size. Today, it is a sovereign nation landlocked between Serbia to the north, Albania to the west, Greece to the south and Bulgaria to the east. The country's tumultuous history is equally reflected in its incredibly rich culture. For over three millennia, the region has been riddled with violent conflicts as Macedonia itself has conquered, has been conquered and then liberated on countless occasions. Despite turbulent geopolitical times, general life has remained remarkably consistent throughout the centuries. Even today, the predominant source of revenue in Macedonia is still agriculture, first and foremost sheep farming. According to the last statistics conducted by the Ministry of Agriculture of Macedonia, the sheep population of Macedonia is around 2.3 million.